13 “would you therefore wait till they were grown? Naomi had two sons and a loving husband. But within the space of a few years, all three men died. Naomi was a widow and she was in deep despair. She returned to her hometown but when the local women called for her, she no longer answered to that name. Instead, she wanted to be known as Mara, a name which means bitterness (Ruth 1:20). As a widow in Biblical times, Naomi would have struggled to provide for herself. Not only is she facing the heartbreaking death of her sons and her husband, she’s now financially destitute. But God provides for this widow through the hand of Boaz, a Godly man. He redeems both Ruth and Naomi from poverty by marrying Ruth. 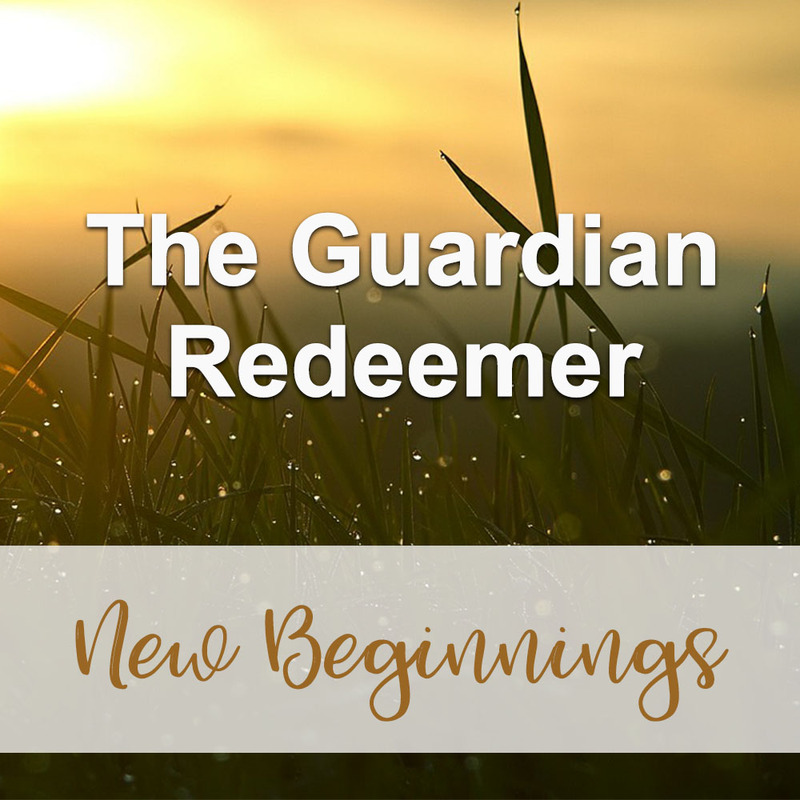 As the Guardian-Redeemer, Boaz’s first child would not be considered from his lineage but from Naomi’s. The birth of this child was a sign of God’s care and provision for Naomi despite the hardship she suffered. Sometimes, new beginnings feel bleak. It can seem as though God has abandoned you or turned away from your suffering. But just as Naomi’s story proves, God can (and will!) redeem your heartbreaks. 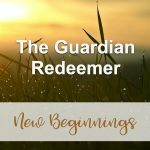 God, thank You for being my Guardian-Redeemer! You rescued me from despair just as You rescued Naomi through Boaz. Please grant me strength on this journey and bless this new beginning.